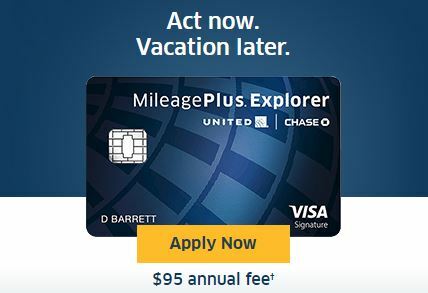 Chase has added a new partner to its Ultimate Rewards program. 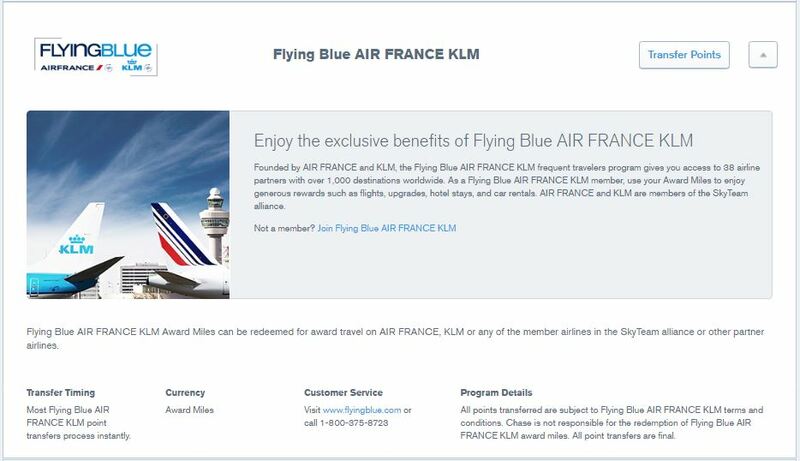 Effective immediately, you can now transfer your UR points to Flying Blue, the frequent flyer program of Air France and KLM. 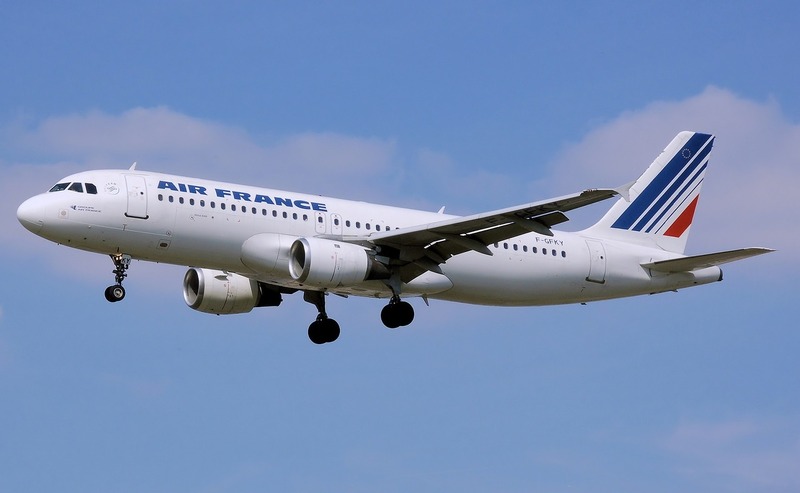 In addition to those airlines, Flying Blue miles can be redeemed for reward flights on SkyTeam Member Airlines like Delta, AlItalia, and AeroMexico. Flying Blue had already been a transfer partner of American Express Membership Rewards, Citi Thank You Rewards, and Starwood Preferred Guest. As with all of Chase’s other travel partners, UR points transfer to Flying Blue at a 1:1 ratio in increments of 1,000 points. 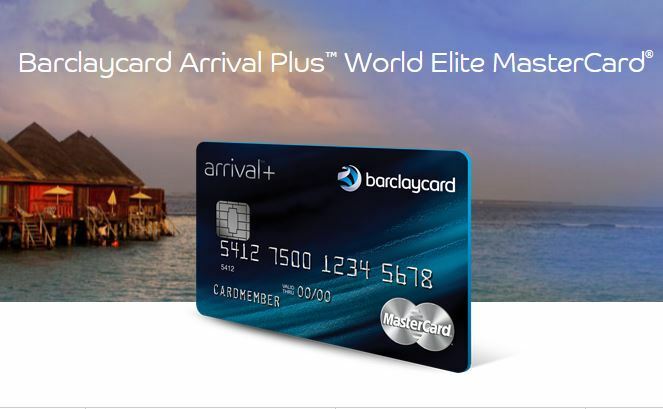 The addition of Flying Blue gives Chase premium (Sapphire Preferred, Ink Plus and Ink Bold) credit card holders an easier way of accessing SkyTeam partners like Delta. 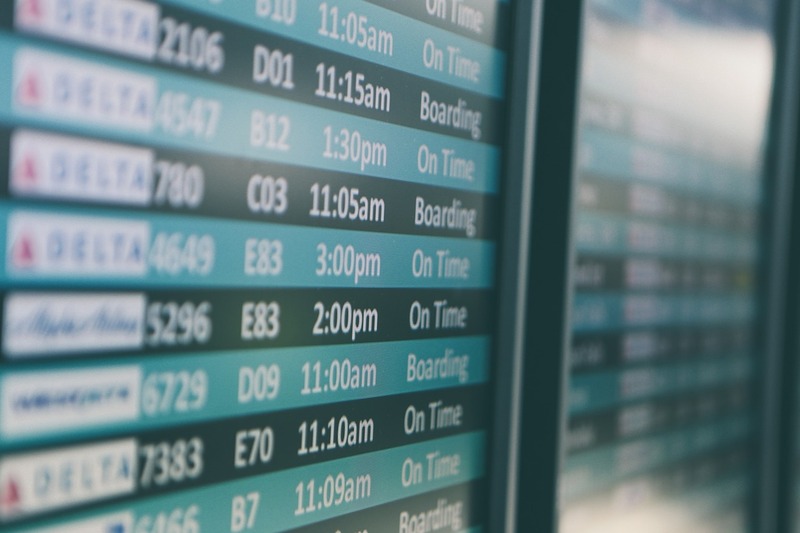 Before now, SkyTeam reward flights could be booked via existing Ultimate Rewards partner, Korean Air, but these required a phone call and were restricted yourself and immediate family members. 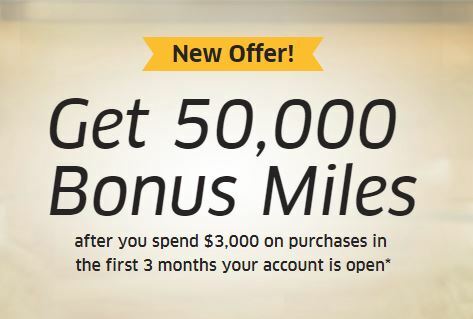 There are some attractive Flying Blue rewards, including: 30,000 miles round trip for award flights between mainland U.S. and Hawaii in economy on Delta; and 50,000 miles round trip between the U.S. and Europe in economy. All reward flights can be booked online at flyingblue.com. 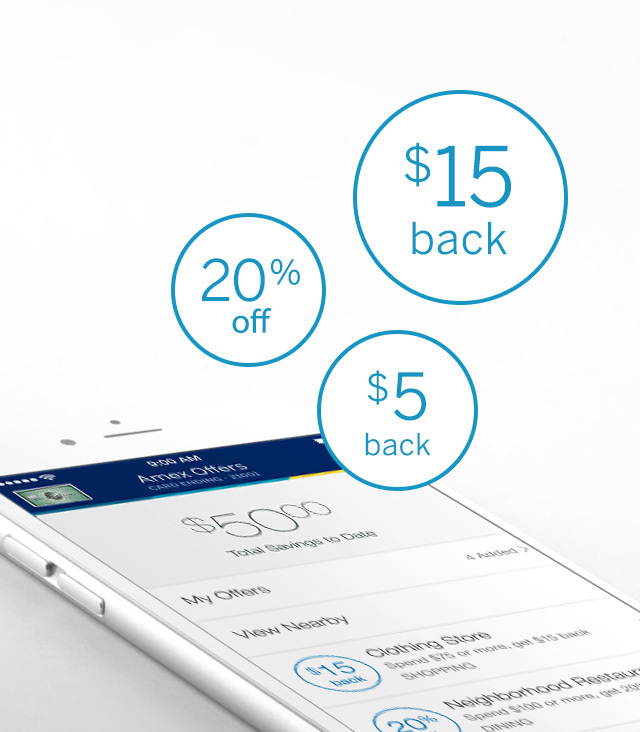 Chase adding partners to its Ultimate Rewards program can only be considered a positive. Any additional option like this adds more versatility to the program and value to each UR point. If you like the information in this article, please consider supporting this blog by shopping with my Amazon Referral link.